The Moza Air 2 weighs 3.5 pounds and can carry a payload of 9.2 pounds making it ideal for heavier camera and lens setups. It also has 16 hours of battery life and 4 expansion ports for added flexibility. 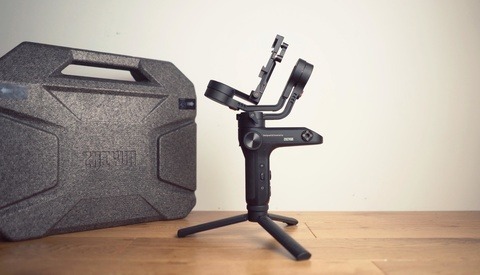 It comes with a screw on tripod grip which is quite handy and you can also easily mount it on a larger tripod, slider, jib, or crane for a variety of smooth shots. 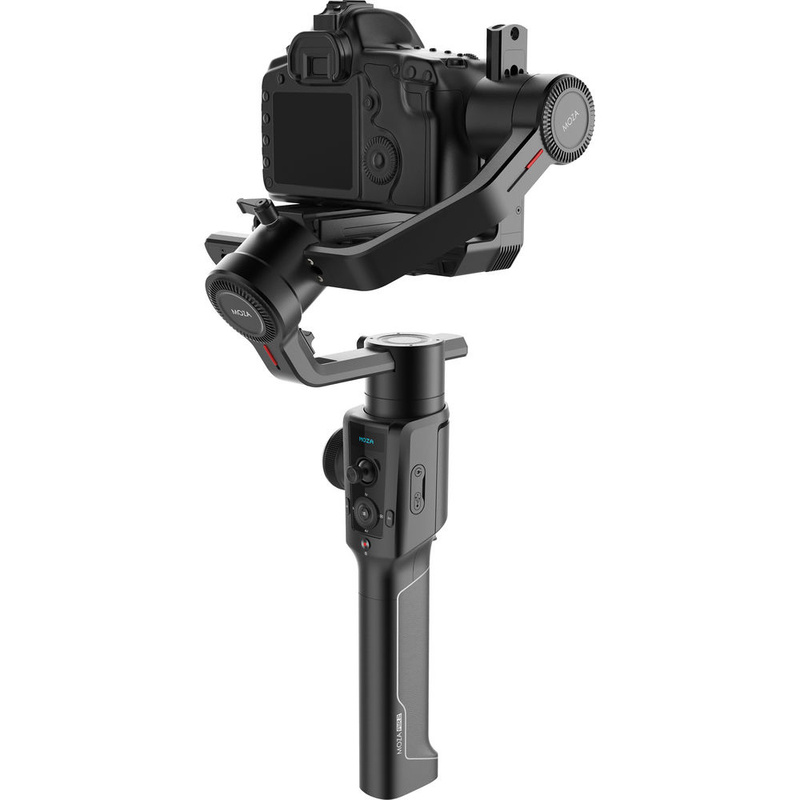 The gimbal design also allows you a clear view of your camera's LCD screen and it is easy to balance thanks to the Manfrotto-compatible mounting plate that quickly snaps into place saving you time. If you are wondering what sets the Moza Air 2 gimbal apart from its competitors there are quite a few things that you may like about it. 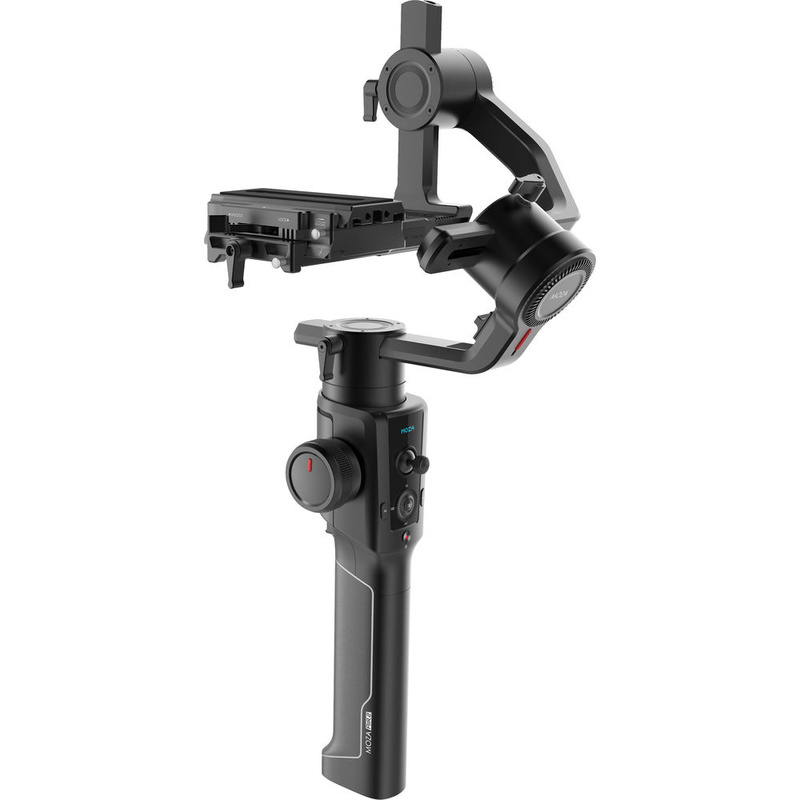 For example, if you prefer a gimbal that has a more intuitive feel, then the Moza Air 2 might be exactly what you have been searching for. It is hard to describe but being able to adjust the speed of the different axis using the on board dial gives you the feeling of being more in control. 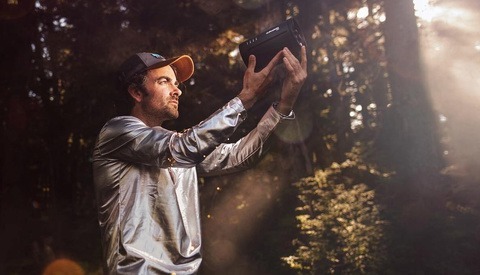 If you like to stay focused on shooting then you will surely appreciate the quick and easy adjustments that you can make using the LCD screen and the on-board menu system without having to use the smartphone app. You can also use the Moza Master phone app to make setting adjustments on the gimbal if you prefer to work that way but that requires an extra step that can slow things down and take you out of the action. Another difference at the time of this article is the software support for different cameras that you will not find on other gimbals. Depending on what camera you are using this could be a good thing or bad thing so make sure you check to see if your camera is compatible. You can use the gimbal without the optional camera control cables but if you crave extra camera controls then this is something you will want to look into. 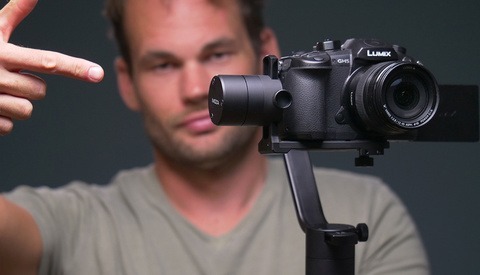 There is also an optional follow focus attachment but I haven’t had a chance to test it out yet. The size and weight of the gimbal are things you should consider if you are used to using smaller and lighter gimbal setups. 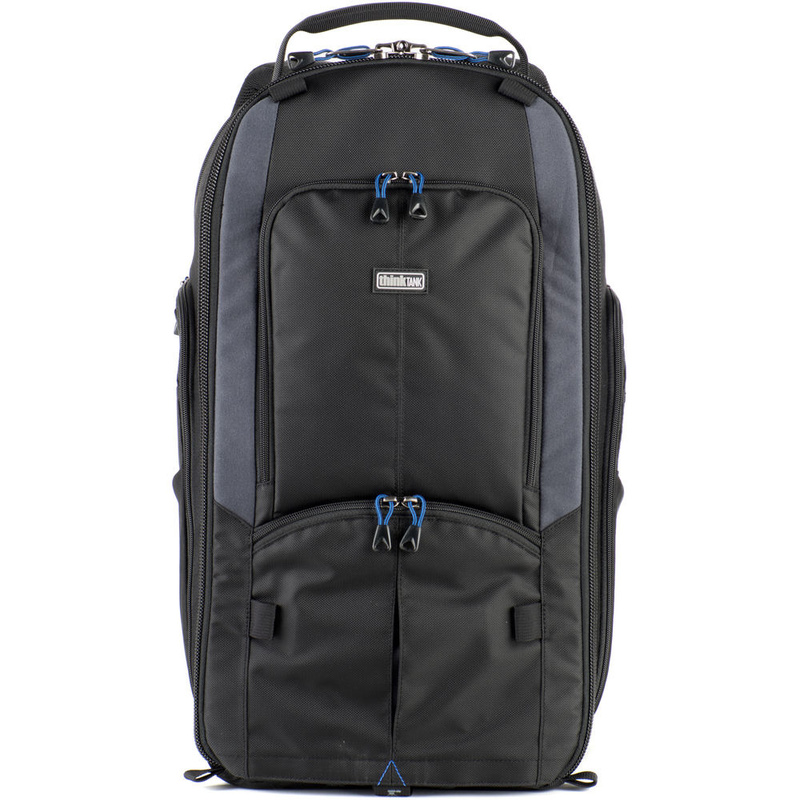 Not only is the gimbal somewhat heavy at 3.5 pounds but you will also require a decent sized camera bag if you want to take the Moza Air 2 on location with you. I was not able to fit the gimbal in my Think Tank Streetwalker backpack which I normally use for gimbal work so if you have a smaller-sized camera bag you may have to upgrade to something larger like the Think Tank Streetwalker Harddrive V2.0 backpack or something of a similar size for example. In conclusion, I found the Moza Air 2 very simple to use and the footage looked very smooth while running which surprised me. If you thought the DJI Ronin S was the only gimbal worth using then you should also give the Moza Air 2 a serious look. Let me know what you think of the Moza Air 2 in the comments section below. My Moza is only displaying in Chinese. How does one set language to English?